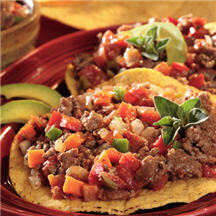 CooksRecipes has quality, kitchen-tested recipes for a variety of meat sauces that you can count on for successful deliciousness. 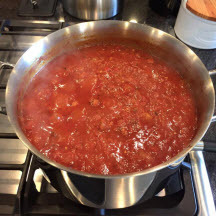 Making a good spaghetti sauce is serious business in my kitchen, the best tasting sauce requires the use of quality ingredients. 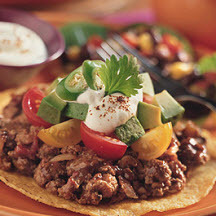 This tasty Latino-style ground meat and veggie mixture makes a hearty filling for tacos, as well as for burritos and tamales.